Congratulations to True Ballerz alum, Khari Hollway, for being selected as a NJCAA All-American. Khari had a great junior college season and it’s time to move on to the next adventure. He has offers from 20+ colleges and is thinking over his decision. 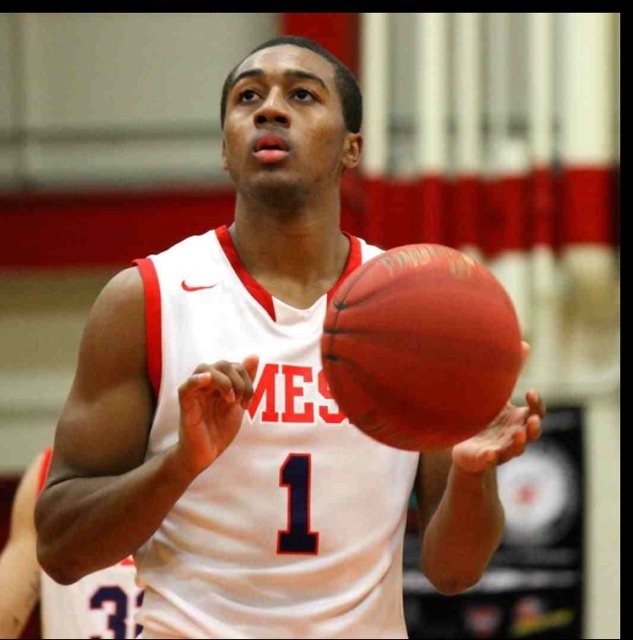 Khari led the nation in free throw percentage and led Mesa CC in points and assists. True Ballerz is proud of you! Such an outstanding young man and true talent! Way to go!